Varities of Fruits viz. 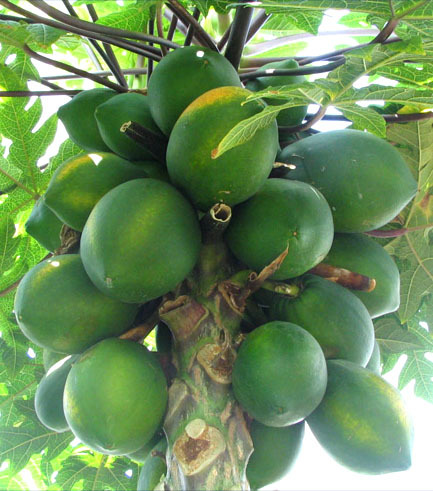 Papaya, Banana, Mango, Guava, Orange, Custard Apple, Sapota, Sweet Lime, Grapes, Pomegranate, Jamun, Fig, Coconut are grown organically & are harvested from tree at right stage & ripening is done by organic method i.e. without using any chemicals & pesticide. 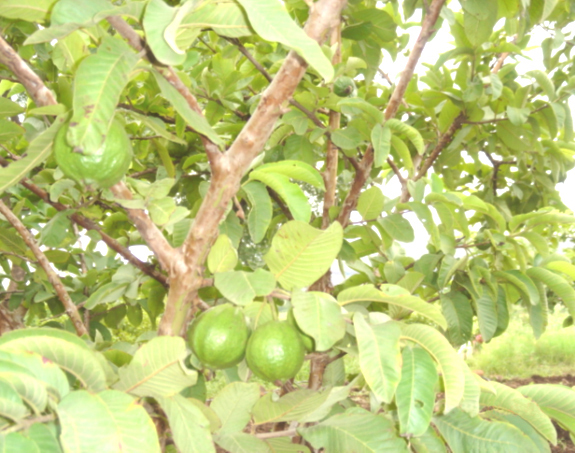 Fruits are graded after ripening & are sold in the market. Farm fresh fruits are used for making Juices.The secret of Organic fruit Juice is amazing when it comes to health,its so pure & nutritious.